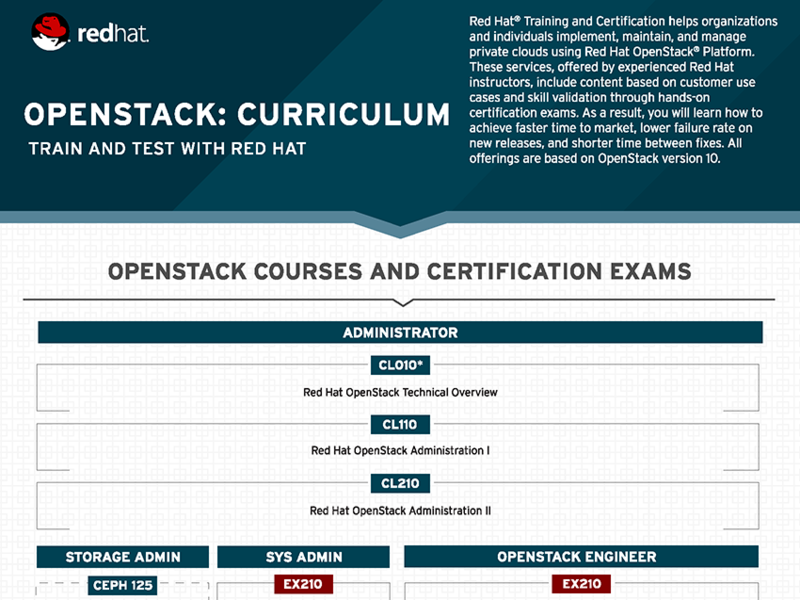 Train and test on Red Hat OpenStack platform. 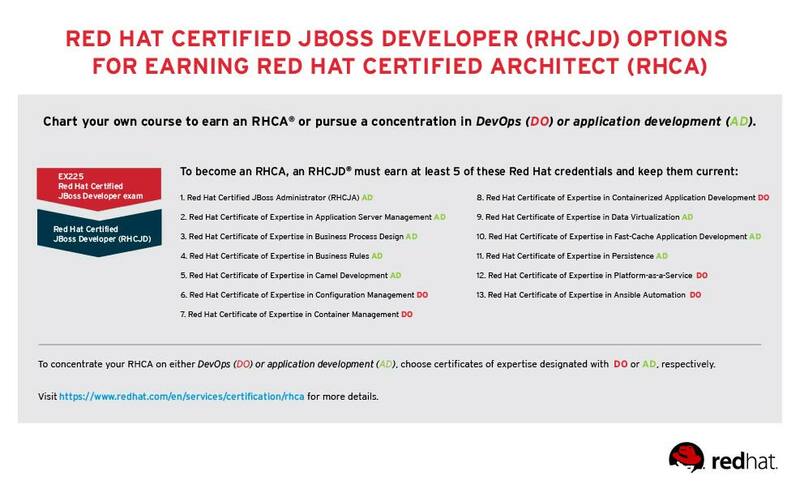 Train and test on Red Hat JBoss Middleware. 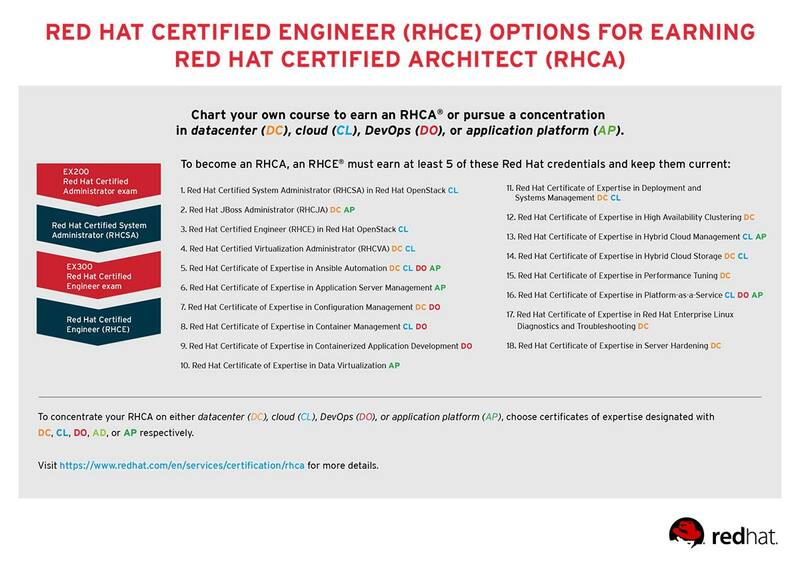 Retired certifications are ones Red Hat no longer offers to new candidates. 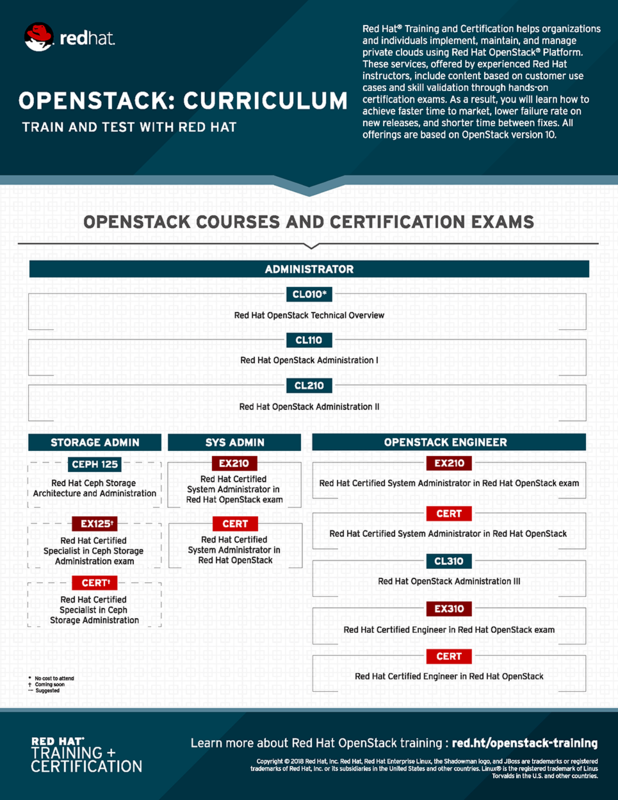 Certifications that have already been issued may continue to be current after a certification is retired. 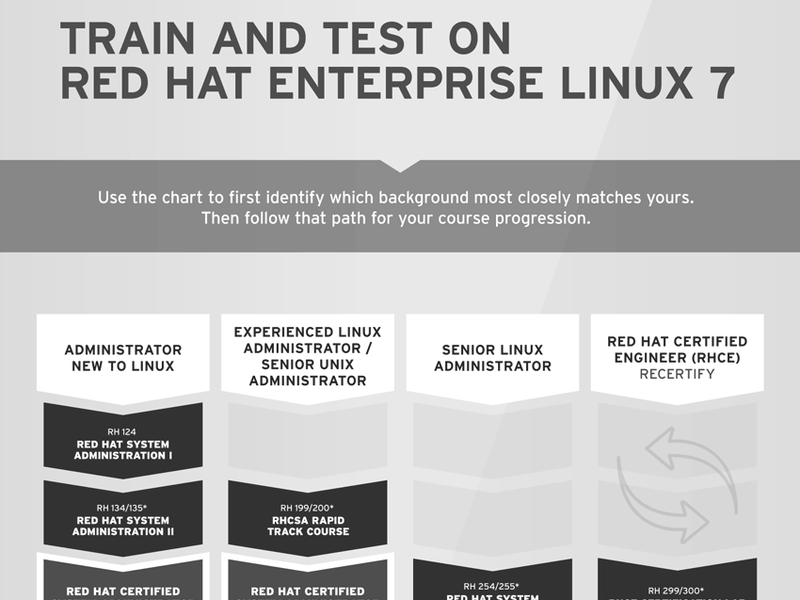 The knowledge acquired as a Red Hat Certified Engineer has enabled me to use the expertise and the troubleshooting skills on complex problems for the benefit of SEAQ's customers.